At Some Place Safe, our experience is your security. 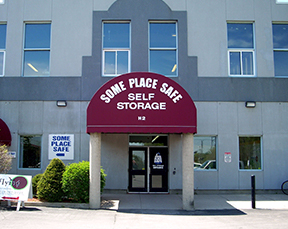 For over 25 years, Some Place Safe has demonstrated the experience and expertise that's made us Guelph's self storage authority. We own our property -- not lease it -- giving you the assurance that Some Place Safe will be here for the long term, as long as you need us. As a member of both the Canadian Self Storage Association (CSSA) and the Self Storage Association (SSA) of the United States, Some Place Safe adheres to the highest standards of excellence in professional business conduct. Our strict code of ethics guarantees you'll receive dependable service and peace of mind. Some Place Safe is an Accredited Business of the Better Business Bureau. 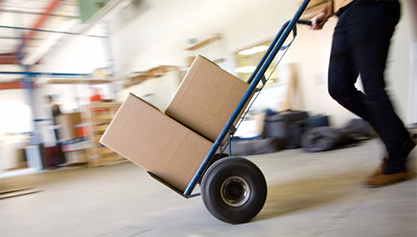 convenient, and affordable indoor self storage and mini storage.